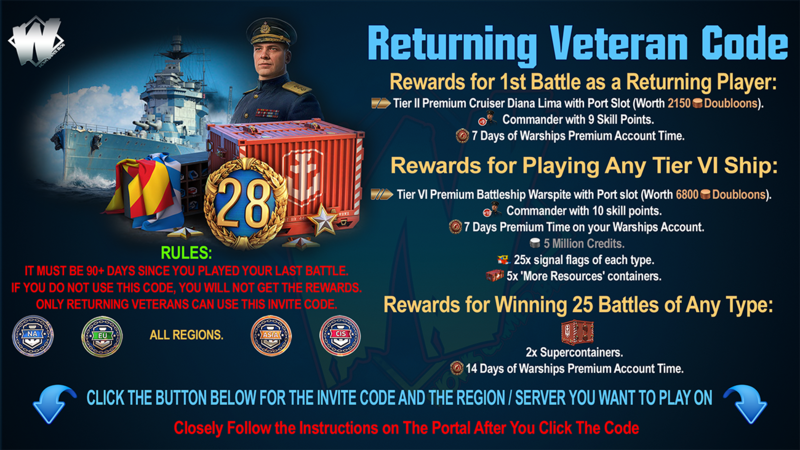 Home » christmas , competition , giveaways , prize , world of warships » #WorldofWarships: #MerryLittleShipmas Contest - Create a Warship Ornament! 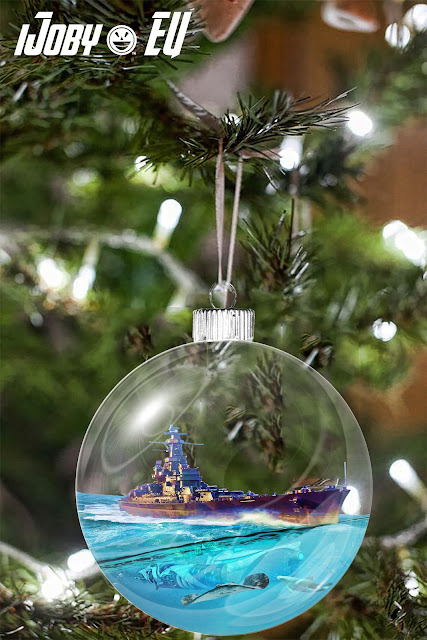 #WorldofWarships: #MerryLittleShipmas Contest - Create a Warship Ornament! 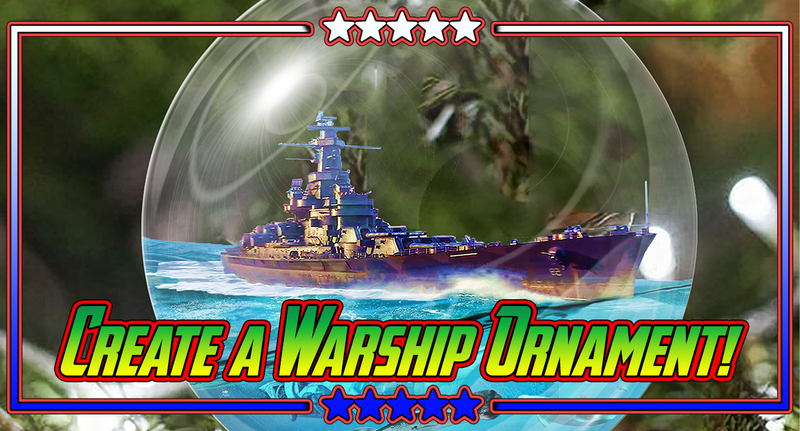 Create your very own tree ornament with a World of Warships theme! Craft an ornament ⇒ Hang it on your tree ⇒ Share a picture ⇒ Get gifts! To participate in the contest, you have to create your very own tree ornament. The ornament should be hand-made by you and be World of Warships-themed; so battleships, turrets, torpedoes: all fair game! Once you're happy with your creation and see it fit for an Admiral's Christmas tree, hang it up in your home and grab a camera to capture a photo and/or video of it. 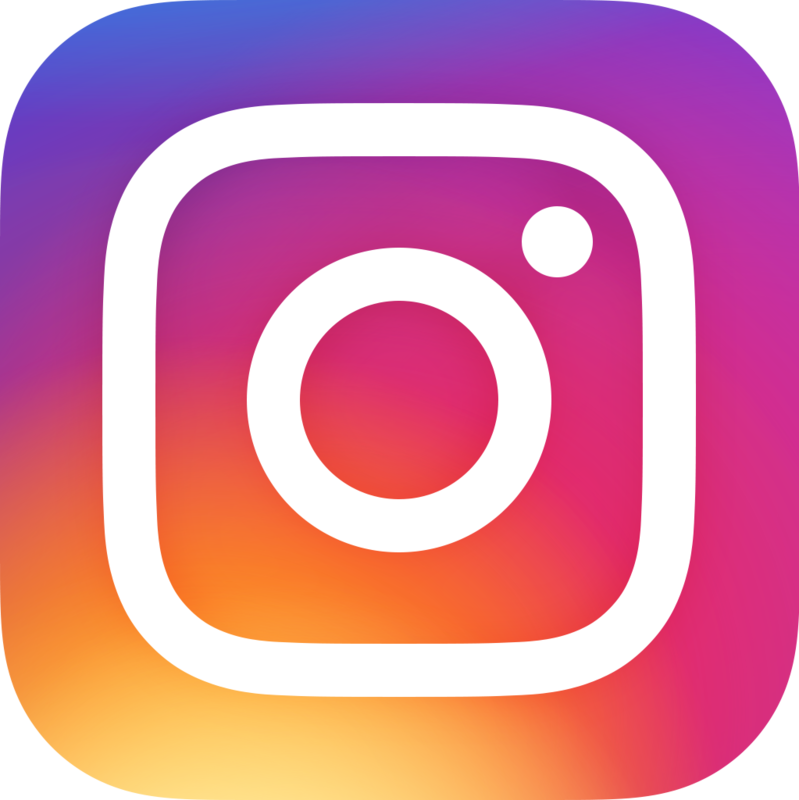 Log on to your social media platform of choice: Facebook, Twitter or Instagram. Post the design on your profile, using both hashtags: #WorldOfWarships and #MerryLittleShipmas. Your submission must be public: Twitter and Instagram accounts cannot be locked; Facebook accounts must have public settings switched on. 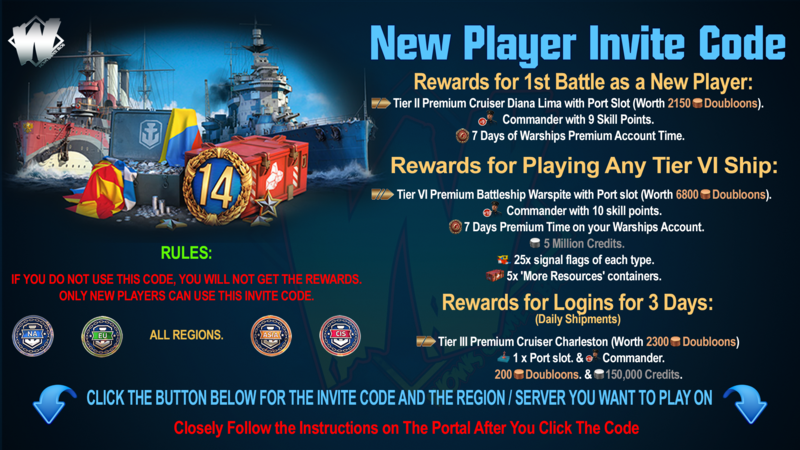 The World of Warships team will select their favorite ornament as the winner! 24 prizes to be given away in total! 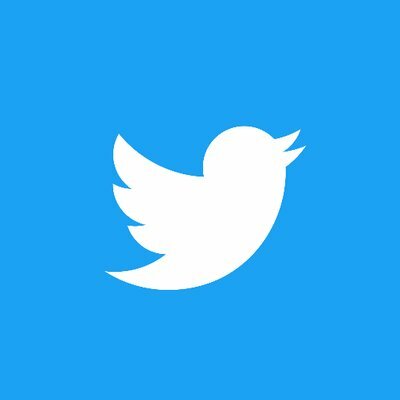 If you are not a fan of using social media, you can use our forum discussion thread to upload your submission instead, just click the button below! A Zoom View Under The Missouri.